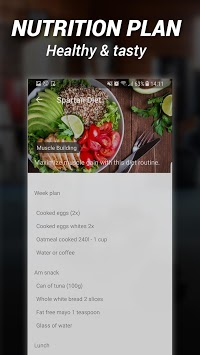 MMA Spartan System is the most effective training app to boost your cardio! 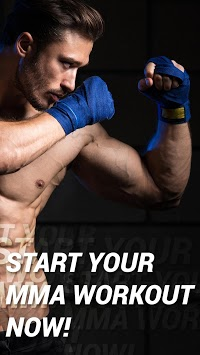 Start your journey with us, and see the results! 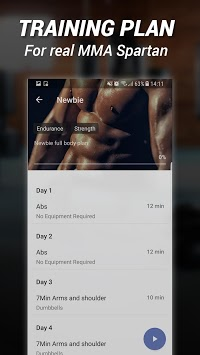 Let the Spartan app be your personal trainer and feel the change!